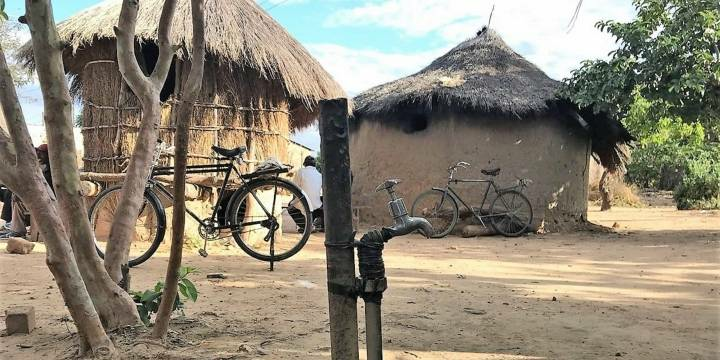 The Water Sector in Zambia has gone through a major transformation aimed at making it more responsive to the changing needs and concerns of the customers and the general public. 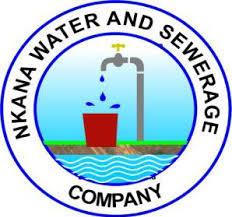 Nkana Water & Sewerage Company (NWSC) was incorporated in 1998 to provide water and sewerage services in the urban and peri urban areas of Kitwe, Kalulushi and Chambishi and is jointly owned by Kitwe City Council and Kalulushi Municipal Council. The Company was set up under the Water Supply and Sanitation Act No. 28 of 1997. This Act gives mandate to Local Authorities to manage water and sewerage services through their appointed agencies, in this case NWSC. The company commenced operations in July 2000. NWSC undertook expansion programs, in the period 2004-2007. The Company operated in Chililabombwe, Chingola, Mufulira, Luanshya and Kabwe, beyond the geographical borders of its original mandate. NWSC reverted to its original operational footprint in October 2007. In addition to the preceding, the company has undertaken a number of projects to restore the water facilities to its original design capacity. NWSC envisions being the symbol of excellence in the water and sanitation industry. This strategic plan has been formulated to create internal efficiencies to serve the customers better, and to collect revenues from customers for services rendered. The grand strategy is to improve institutional capacities and operational capacities to match customer expectations for sustainable service delivery.